The event takes place in the conference center of the hotel "Catalonia Majorica". Document your sessions with blog posts + tweets. Use the official hashtag #phpuceu to pronounce your documentation! Want to sponsor PHPucEU? Read our conditions (PDF). Thank you very much! You are the best! We hope you enjoyed the Unconference as much as we did. You made the Unconference a special event for all of us. More than 110 people attended 26 talks, workshops, and discussions. 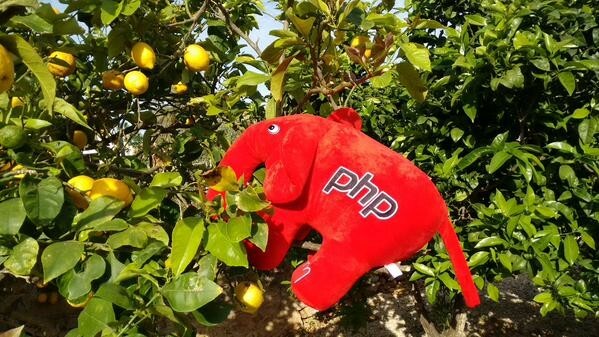 We are collecting some impressions of the PHPucEU 2015. 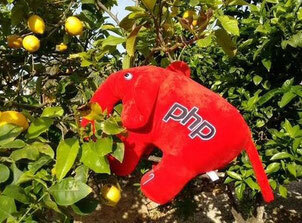 If you want to add photos, just drop an e-mail: phpuceu at googlegroups dot com.